Buying a newly constructed home often becomes the most expensive purchase a family will make, and one that they will want to protect. High on a prospective purchasers’ shopping list should be selecting a builder who provides a quality and insurance-backed home warranty. In order to provide the best protection possible and peace of mind for potential buyers, Columbia Basin Student Homes has partnered with one of the strongest national warranty companies, 2-10 Home Buyers Warranty® (2-10 HBW). Before becoming a 2-10 HBW member, Columbia Basin Student Homes had to undergo an extensive screening process. To maintain their high quality standards in the building industry, 2-10 HBW conducted careful inspections of the program, quality of subcontractors used, and favorable partnership with the Northeast Oregon Homebuilders Association. Prospective purchasers of the student-built homes will have the satisfaction of knowing that their home is protected and backed by a strong warranty insurer. What benefits does the warranty provide? Perhaps the most important benefit is that from the date of closing each CBSHBP homeowner will have coverage for 10 years on qualified structural defects. 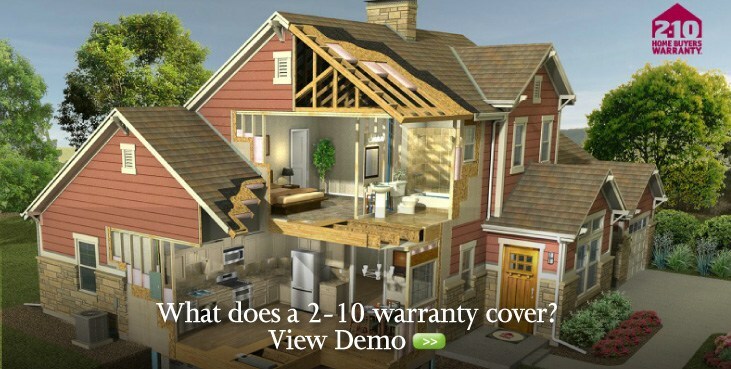 The warranty is also fully-transferable, instantly increasing the resale value of the home.